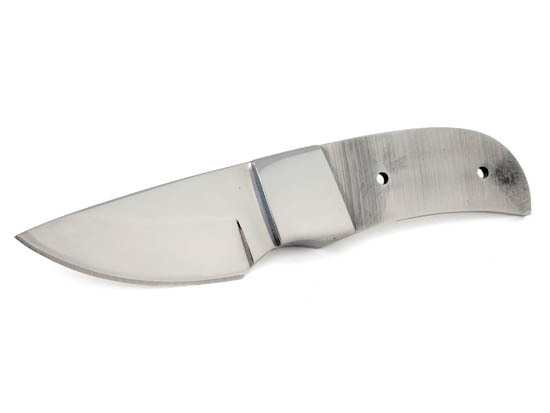 5" overall length, 1-7/8" blade length, 1" blade width, 1/8" blade thickness, and two 3/32" pinholes. Blade is made from 440C stainless steel. Mirror finish, with integral bolsters.